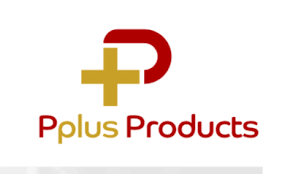 In 2018, SETsquared Surrey member Pplus Products was seeking £750K investment. The company, founded by Dr Mitra Najafi, created a break-through in regenerative medicine. The technology was developed in conjunction with Guys' & St Thomas' Hospital and uses patient's own blood platelets as a component in a cream to regenerate and rejuvenate skin. Pplus Products was selected to go on to pitch at the S100 Club event in February 2018 and was successful in receiving direct investment from the Club. It was fantastic news for Pplus Products and represented just one of the examples of investments made at the S100 Club last year. If you want to find out more about pitching at the S100 Club, please do speak to your Entrepreneur in Residence and/or email the S100 Club Secretary Joan Moore (j.moore@aurrey.ac.uk) for more information.